So this is a skirt I bought in H&M yesterday. 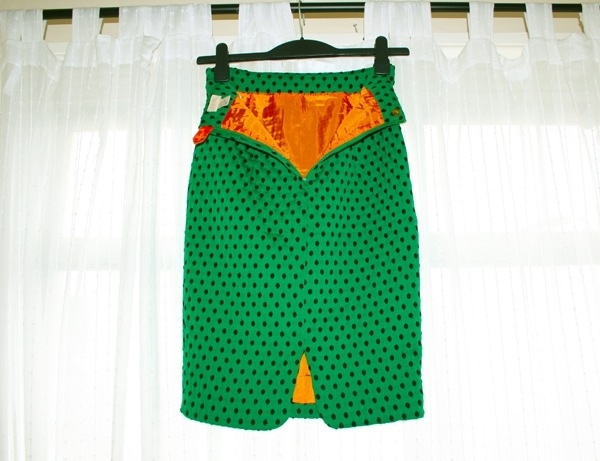 Now this skirt has a bit of a story to it. I first discovered it in work a few months ago when a lady returned it and we had a bit of a chat about how gorgeous and similar it was to the autumn/winter 2011 Marc Jacobs skirts. I packed the skirt away, fully intending on buying it later that evening, only to discover that we had none of them left. So over the next few weeks I kept checking in store and some of the other H&M shops in the area, but there was no sign of it. I searched on their website but didn’t find anything, so I dug a little deeper and searched through H&M press images and archives; nothing. 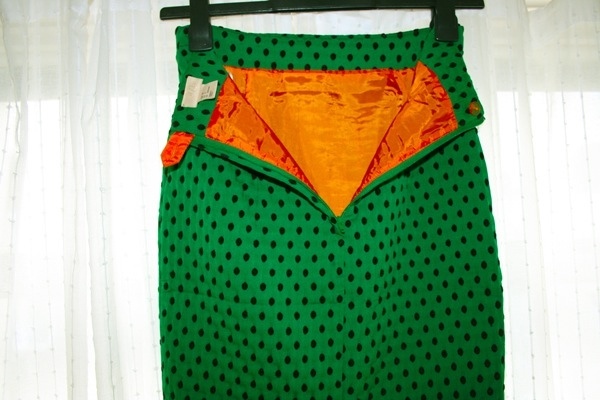 Google wasn’t much help either and the skirts I saw in Topshop were similar but it just wasn’t the right shade of green, the hem was too long and the fabric was blah at best. 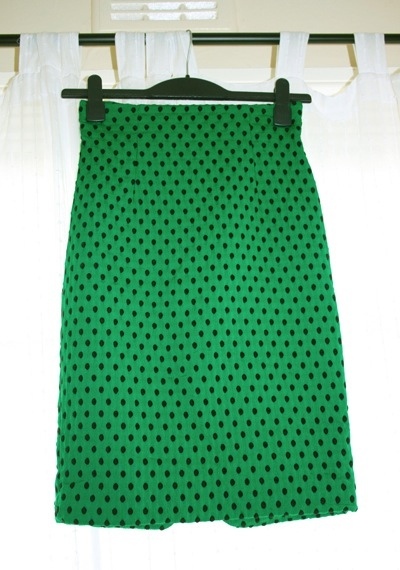 I was starting to think that I had imagined the perfect spotted pencil skirt and everytime I saw a Marc Jacobs skirt from which it was inspired by, I kept thinking but that’s not my skirt! A few months passed and yesterday I was browsing through a H&M store on Regent street, looking for nice underwear when I spotted (geddit?) my skirt on the last chance to buy rail in my size! I stared at the thing in wonderment, free cookie the staff had been handing out earlier nearly falling out of my mouth. But I thought I had imagined that skirt? I quickly tried it on and realised it was even more perfect on than it had been in my imagination. So that is how I finally came across my perfect skirt. On closer examination you can see that it’s made from a thick woven viscose that’s perfect for the cold winter months and the spots are sown on top of the fabric, giving a really nice 3D texture. Not to mention the lining is in a bright tangerine colour that I really wish you could see more of, as it contrasts so nicely with the forest green. What do you think of it? I can’t wait to shoot it for a ‘Look of the Day’, once I have a shoot idea for it. P.S. Got the Christmas party tonight. I was originally going to wear the Versace dress I got, but since I have the perfect skirt now, should I wear that instead? Let me know what you think. I was happy to find this web-site.I would like toI am often to blogging and i really appreciate your content. The article has really peaks my interest. 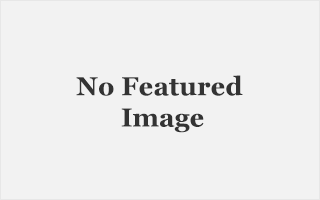 I am going to bookmark your site and keep checking for new information. hey, nice! 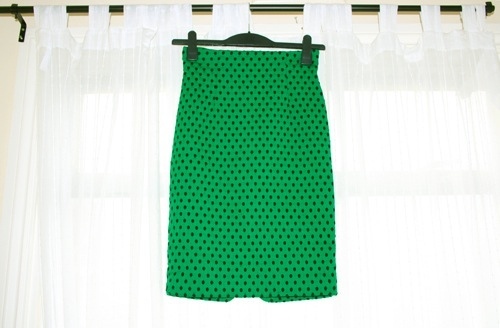 I just bought this skirt in a beige/mint green combination, and I love it! Great to see that h&m made another color of it… will keep my eyes open for it. Yeah, hard to find pics of h&m Trend stuff, I wanted to add my new clothes to svpply.com but it’s hardly doable.